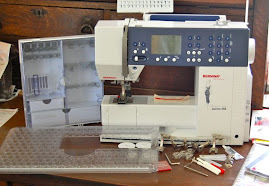 With all the coverstitching I do, have decided to get a machine solely for the coverstitch! Fun part is researching various ones and narrowing down to features, quality, and price range. 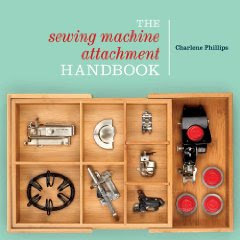 What is your BEST cover stitch machine? Suggestions please! 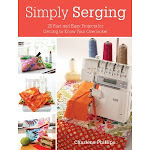 I love using my present Singer serger for coverstitch and time to come up with some tips and hints; along with ideas of how to use it. What do you want to know about a cover stitch? Do you need some ideas of what to use it for? Ready to help in every way. I cover the coverstitch (nice pun!) in Simply Serging, but not to the extent you may need. Hello . I have a coverpro 10000 from Janome . I am basically very happy with it although it was a bitof an indulgence as I dont use it that often . 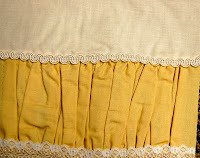 I find that you have to be careful how you finish the hems or does unravel which is VERY annoying . The binders work well so all in all an economical cover stitch machine . 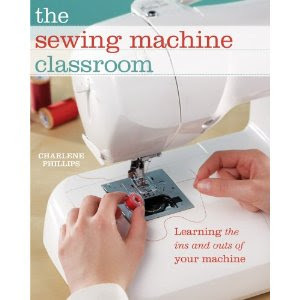 Also go to pattern review there is alot of good stuff there about Coverstiching and machine . You MUST use the correct needles. HI Shapiro! I will be getting a Janome coverpro also. Waiting until after Christmas to make my personal "indulgence". I find I do so much cover stitch, that a designated machine will make my sewing go much faster! Will share when I get mine. I really need some help. The stitch that is used on performance athletic gear and surfing rashguards..what is this stitch called? I've heard "flatlock" and "cover stitch." Are these one in the same? Do you need a special machine to do this? I believe the stitch you are referring to would be the cover stitch. 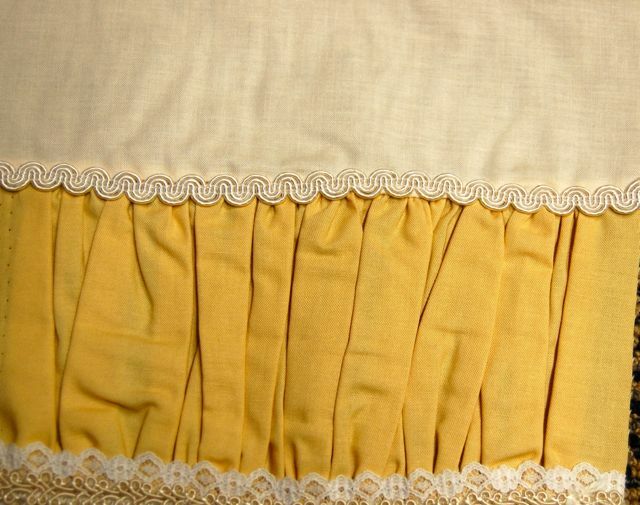 The flatlock would be a decorative stitch, but not give the "support" the cover stitch does. 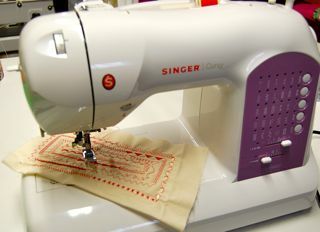 You don't need a specific machine to do that, as many of the new machines have the cover stitch included. 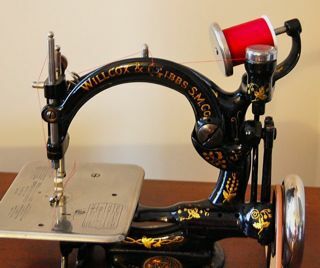 I do so much cover stitch, and instead of converting my present machine over to do the cover stitch - I will purchase a cover stitch only machine. 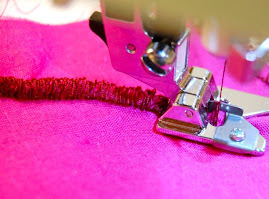 So, if you are really only doing the cover stitch and nothing else, a specific machine may be the route you want to go.